Sale of the largest of 5 new lots created on the former Meeks Lumber site. 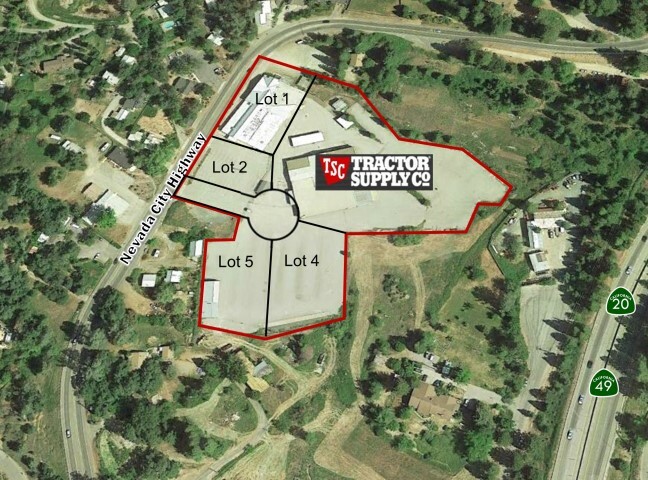 19,000 SF Tractor Supply Co. store planned for 2018. Represneted Seller in site development & tenant procurement. 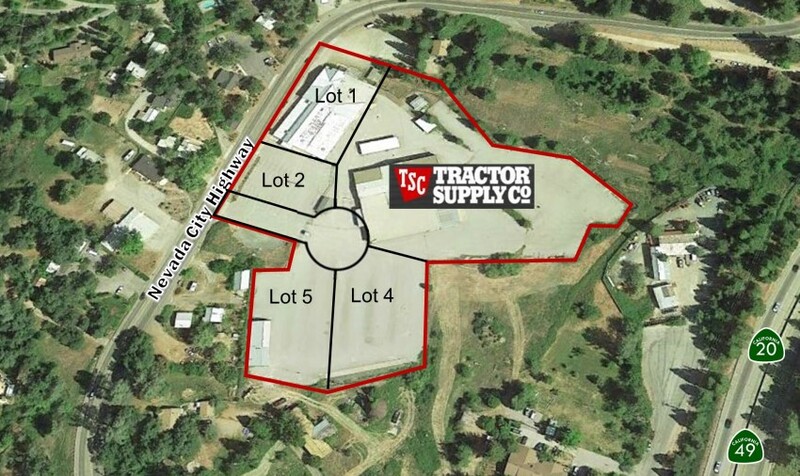 4 lots surrounding Tractor Supply now available for purchase. Perfect for retail, hotel, office, multifamily or mixed use.